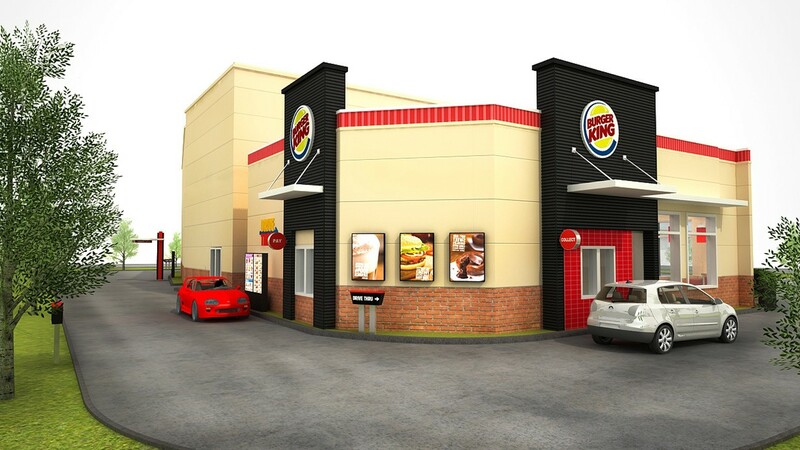 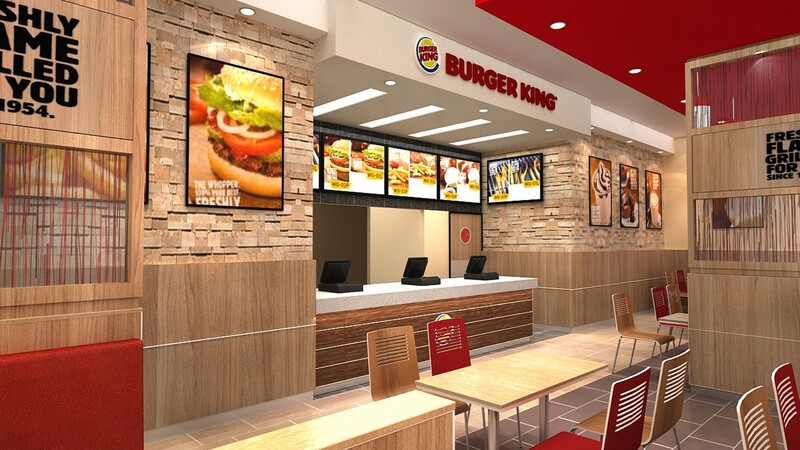 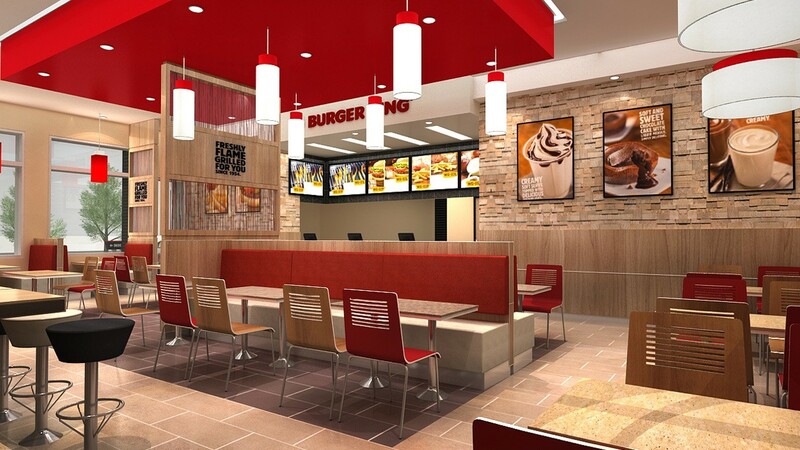 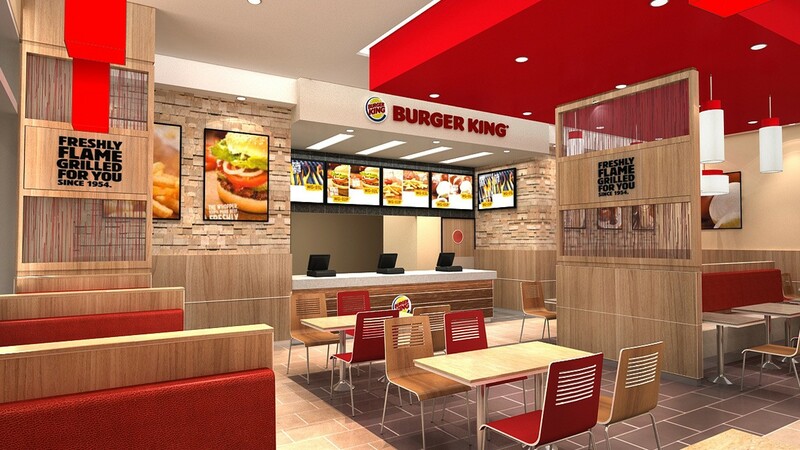 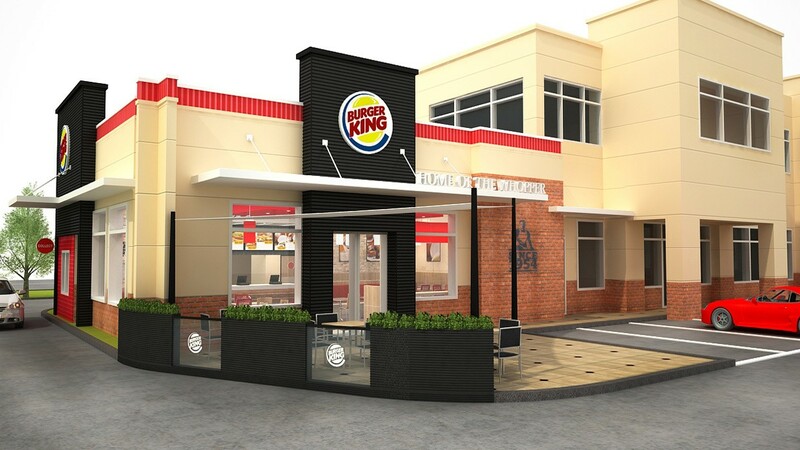 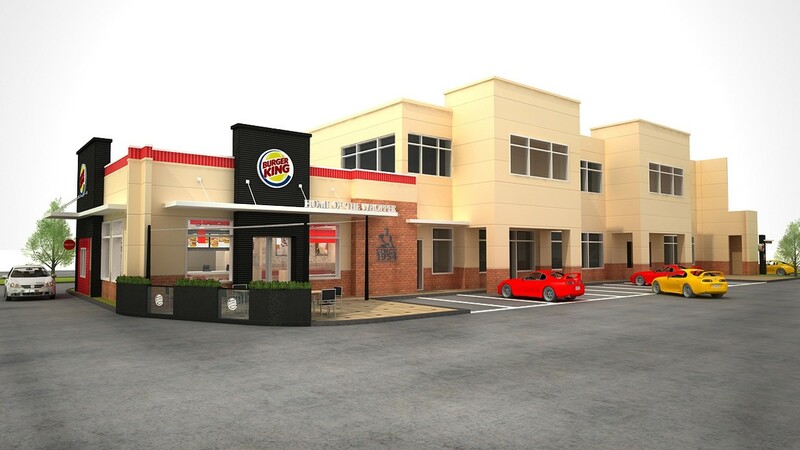 Burger King approached Redesign to develop the site on the island of Guam. 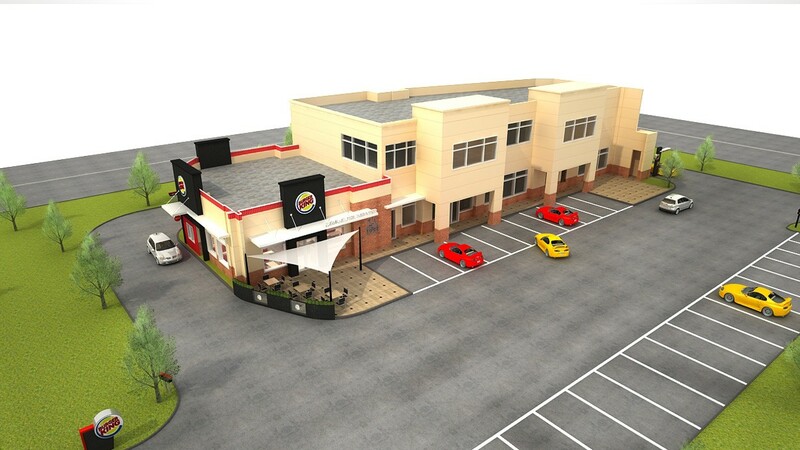 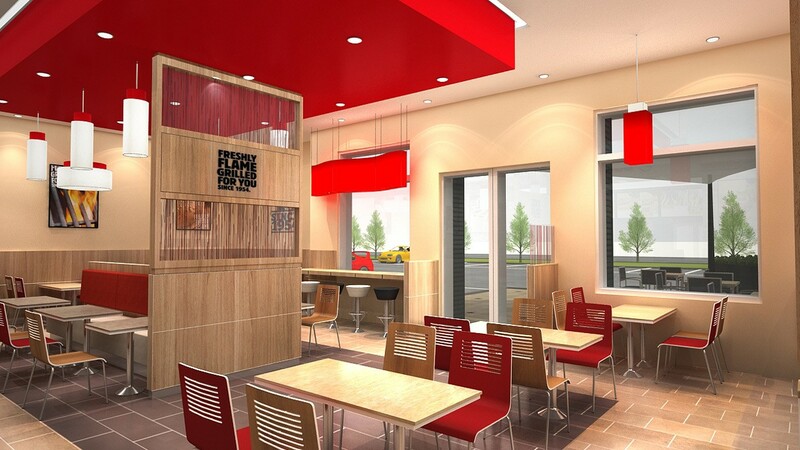 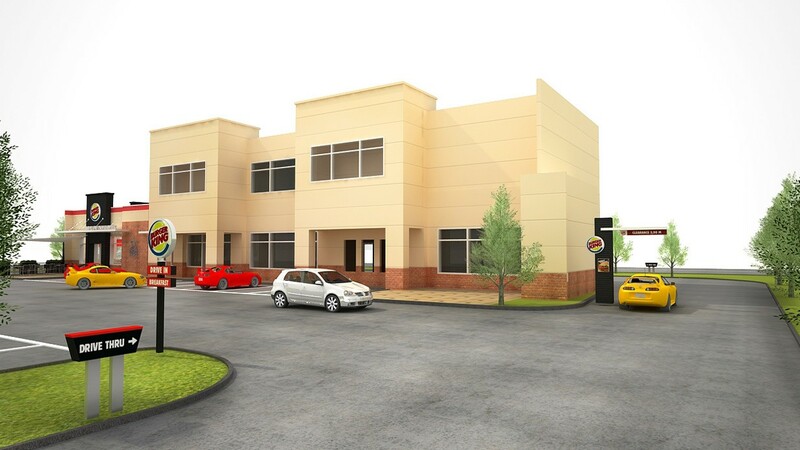 Redesign produced the scheme for the exterior and interior along with the drive through design. 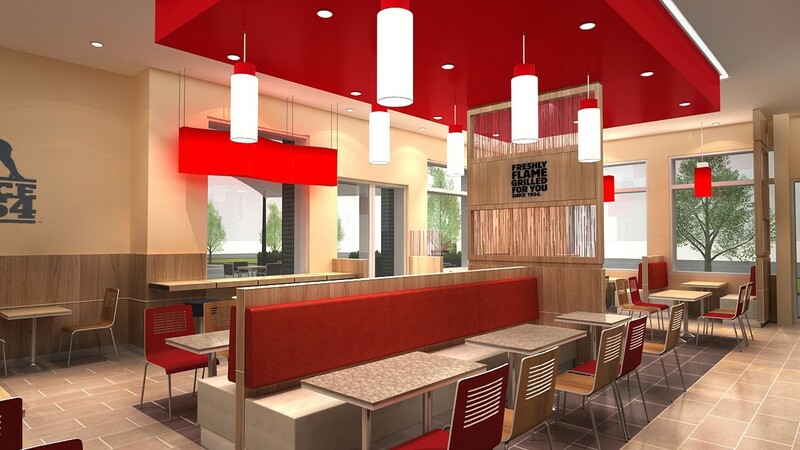 Based on the 20/20 design this site will be well received with the community.